Anyone interested in getting Tony Campone's EXCLUSIVE LATE INFO Football, Basketball or MLB Baseball Service(Released via text, email or by phone) please call toll-free 1-877-876-8769 x2 or email info@vegassi.com for registation info. Save 20% by using BONUS CODE "CAMPONE-VIP20". Tony Campone is the CEO and founder of the legendary TC Underground Syndicate - one of Las Vegas's most exclusive private sports handicapping investment firms. The TC Underground Syndicate is a group of very large sharp wiseguy bettors, who have been collectively gathering resources to defeat and move the Las Vegas lines since it's inception in 1983. The syndicate is unique in that they have not lost or added any members to the group since 1989, with a current enrollment of seventeen members. 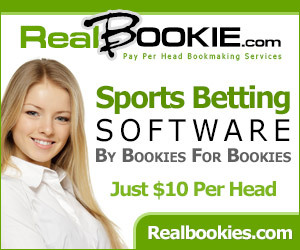 The group's members regularly conduct meetings outside of Las Vegas at undisclosed locations, as they are very cognizant of the fact that their membership base is on the top agendas of vegas and offshore sportsbook managers looking to put the squeeze on their wagering limits. Only Tony Campone and Los Angeles real estate tycoon, Edward Malley, have publicly acknowledged their enrollment to Las Vegas media. Despite it's low key nature, the syndicate has not been shy about releasing it's strongest plays to the public. Operating one of the nation's oldest and most successful late phone services in the nation out of it's corporate headquarters in Las Vegas, the group has released it's famous "CADILLAC CLUB" plays to over 3.1 million callers since 1984. Legendary for it's "NFL CADILLAC CLUB GAME of the YEAR" that has gone 20-1(95%) since 1985, the club has built it's reputation behind it's highly successful football service. 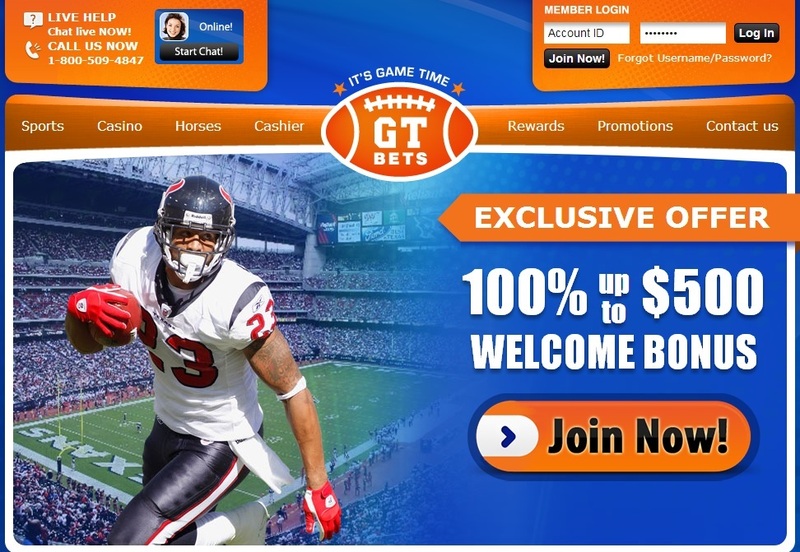 While handicapping and producing an enormous return on investment(ROI) in all sports, the club still is recognized throughout the industry as one of vegas's oldest and most profitable football handicapping services. You can sign up below for Tony Campone's selections on VegasSI.com.